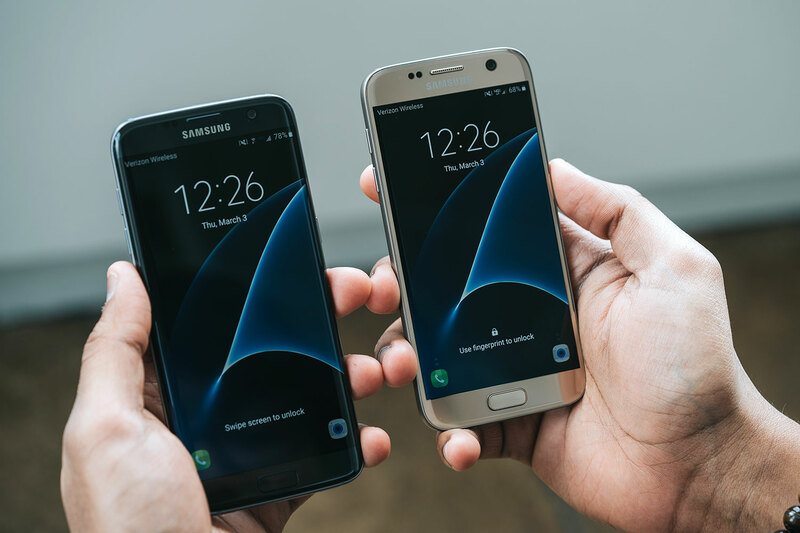 The latest Android 7 Nougat official security update is available as known as the Autumn 2017 one, and Galaxy S7 Edge phone users can choose to flash it now. If you don’t have enough patience to wait until T-Mobile releases the new software files in your region, then you can manually download and apply the new update. These updates are being released in stages for all users, which means that not everyone will get them at the same time. By using this guide, you can restore your device to 100% stock Android. The ODIN app will be used for the update process, and Odin is capable of flashing the new Nougat OS over a custom ROM, too. Before you flash, do keep in mind the following guidelines. This toolkit is meant to be used only for T-Mobile Samsung Galaxy S7 Edge devices. The model no. of the device must be SM – G935T. Download the Samsung USB drivers and install them on your PC. In order to update, use the ODIN 3.12.3 tool. To make it work properly on your computer, install the above drivers, and enable USB Debugging from the phone’s Developer Options menu. You can flash the new update over rooted Android firmware, but you need to know that root access won’t survive the update. If your phone runs 100% stock Android firmware, then you can continue straight to the next part of this post, and learn how to manually complete the update. Download the Android 7 Nougat G935TUVU4BQH7 firmware archive. When the download is finished, extract the contents from the archive. Now fetch the G935TUVU4BQH7 BL, CP, AP, HOME_CSC, and CSC Nougat 7.0 firmware update files. Don’t extract these tar.md5 files, as that’s how you need to load them in Odin app. Download Odin 3.12.3 zip and unzip the files. Start it in Download Mode. If the phone is not added you need to reinstall the usb drivers. Click CSC and load the G935TUVU4BQH7 file with HOME_CSC in its name. Don’t load the file with only “CSC” in its name, as that will trigger the complete wiping of all files stored on your smartphone.